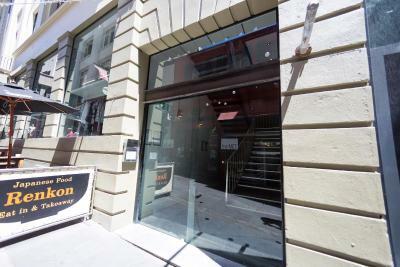 Super Cozy Inner City Loft offers accommodation in Auckland, 300 metres from Auckland Art Gallery. 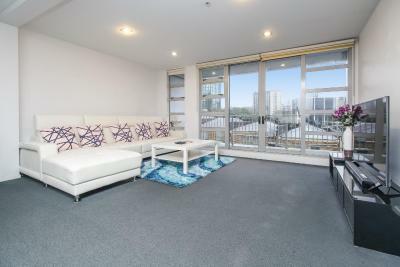 The unit is 300 metres from SKYCITY Auckland Convention Centre. There is a seating area, a dining area and a kitchen. 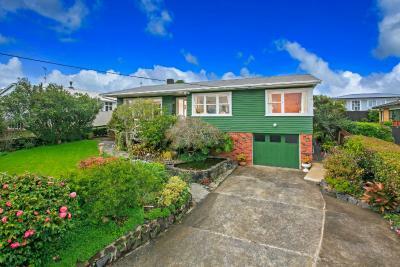 Elegant House in Auckland offers accommodation in Auckland, 2.7 km from Auckland Harbour Bridge. Guests benefit from free WiFi and private parking available on site. Towels and bed linen are featured in this self-catering accommodation. Located in Auckland, this apartment features a terrace. Guests benefit from free WiFi and private parking available on site. There is a dining area and a kitchen complete with a dishwasher, an oven and microwave. Situated in Auckland, this apartment features free WiFi. The apartment is 300 metres from Auckland Art Gallery. There is a dining area and a kitchen. Towels and bed linen are provided in this apartment. Offering a sun terrace and views of the garden, West Harbour House is situated in Auckland, 11 km from Auckland Harbour Bridge. Free private parking is available on site. Rooms come with a TV. You will find a coffee machine in the room. Hope Farm is located in Auckland, 8 km from Mount Smart Stadium and 9 km from Ellerslie Events Centre. Ellerslie Racecourse is 9 km from Hope Farm, while Kelly Tarlton's Underwater World is 10 km away. SEA VIEW PRINCES WHARF - SHARED APARTMENT offers accommodation in Auckland. Free WiFi is provided throughout the property and private parking is available on site. This property is a shared three-bedroom apartment. Offering a hot tub and sauna, FISHER POINT - SHARED APARTMENT is situated in the Auckland Central Business District in Auckland, 1 km from SKYCITY Auckland Convention Centre. Situated in Auckland, this apartment features a terrace. Guests benefit from balcony. The kitchen is equipped with a dishwasher and an oven, as well as a kettle. A flat-screen TV is featured.